With global fashion industry becoming size inclusive, more and more fashion houses in India and abroad are experimenting with plus size couture. If you’re desperately seeking ethically-sound independent labels, which create designs beyond the size 36, you must hear about Pott-Pourri — the Kolkata-based sustainable fashion label solely dedicated to creating minimalist ensembles for curvy women. Neha Roy, the founder of Pott-Pourri, is really averse to using the phrase ‘plus-size’ for identifying curvier silhouettes. “It’s just like any other size number!” she tells us. And we agree. Neha, tells us that her label is not merely about making clothes in larger sizes. The designer realizes that people who are seeking bigger sizes have to settle for anything that’s available for their body type, irrespective of their taste and individual style. Pott-Pourri is all about understanding the needs and evolving narrative of body-positivity so you don’t have to deal with the anxiety of not finding your size anywhere. Their sizes start from 46, and the brand mostly focuses on minimalist anti-fits. In most cases the price point remains the same irrespective of the size. “At Pott-Pourri the silhouettes, colours and designs are all in sync with the body type we work for. We know that comfort is important both at a physical and emotional level, no matter what your size. Our silhouettes are in sync with the sartorial needs of the curvy woman, and is made to complement her body. 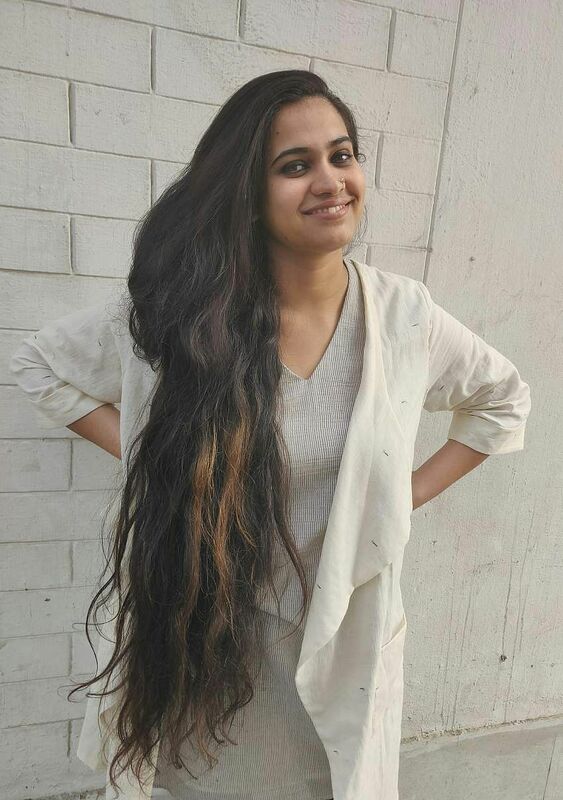 We also do a lot of layering, which gives the customers a lot of choices, in terms of fabric and styling,” says Neha, who opened her own sustainable fashion label in 2016. 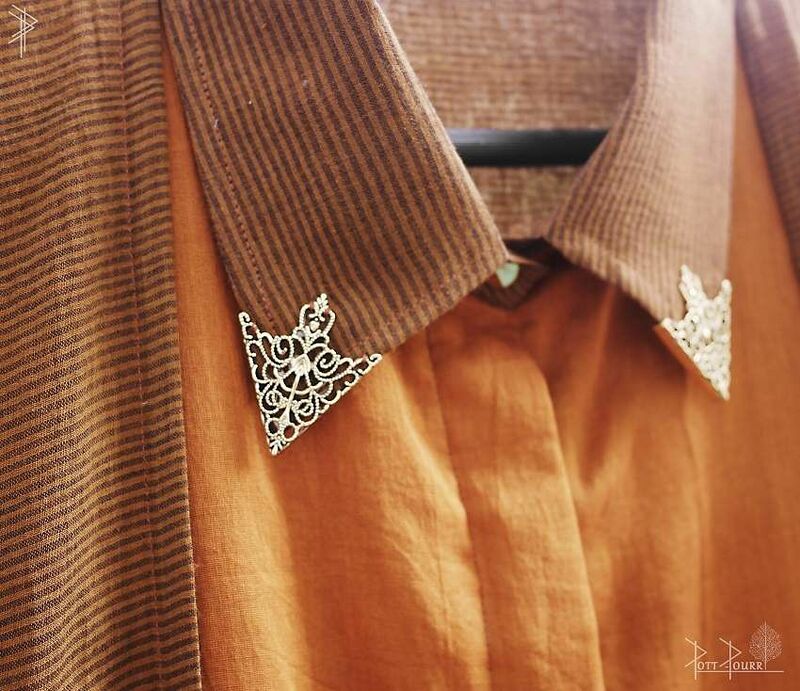 Pott-Pourri’s pieces are designed on earthy and pastel hues with fabrics ranging from handloom, linen, malmals and cotton-jute. The designer acknowledges that the garment industry is responsible for a huge amount of fabric and dye waste generation, and that it needs to be addressed. 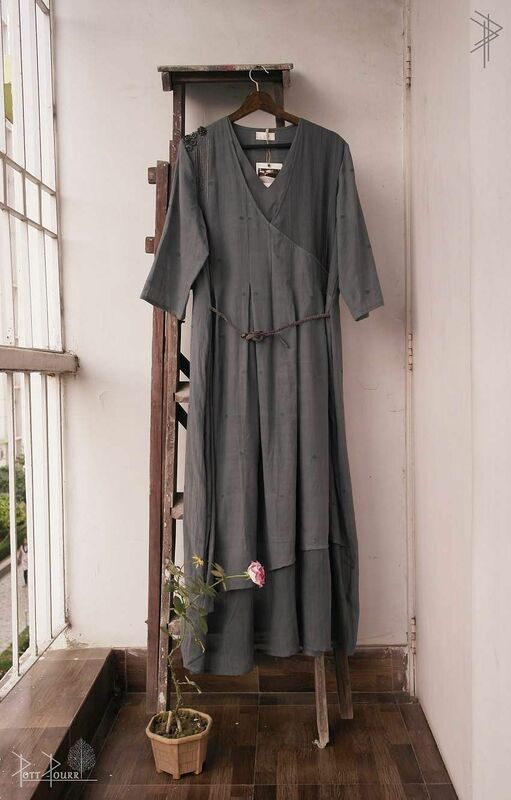 You can pick up from a fair collection of smart upcycled clothes at her boutique, too. “We were always a natural clothing line working mostly with cotton. It's been a year since we entered the sustainable market by developing and weaving our own fabrics right from the roots of West Bengal. The woven fabrics are the finest variety of Bengal Handloom cotton and khadi, giving our label the exclusivity we needed” adds Neha, who also tells us that Pott-Pourri is focussing on ensembles featuring jackets, scarves and palazzos this season.